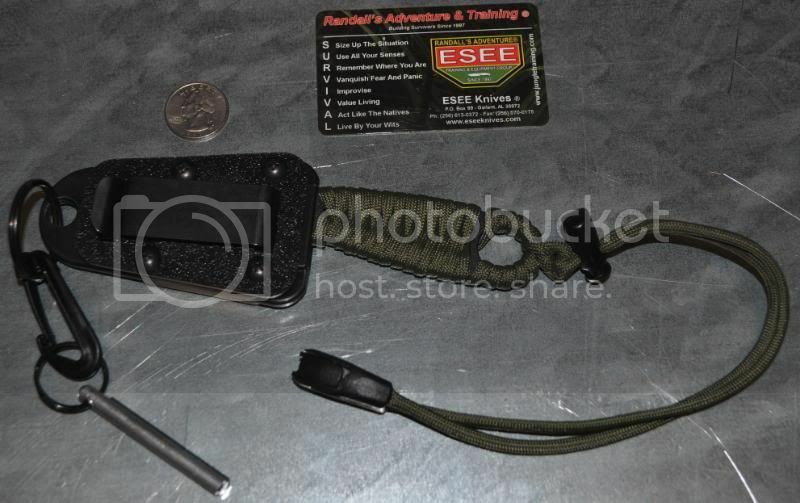 The ESEE Izula is a great choice if you are looking for a combat, survival, or utility knife. 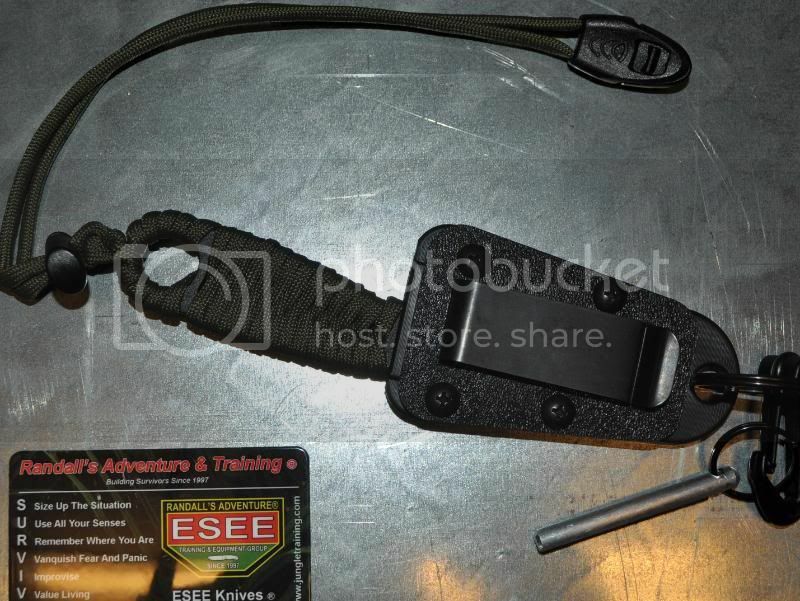 ESEE really knows what to include in a kit also. 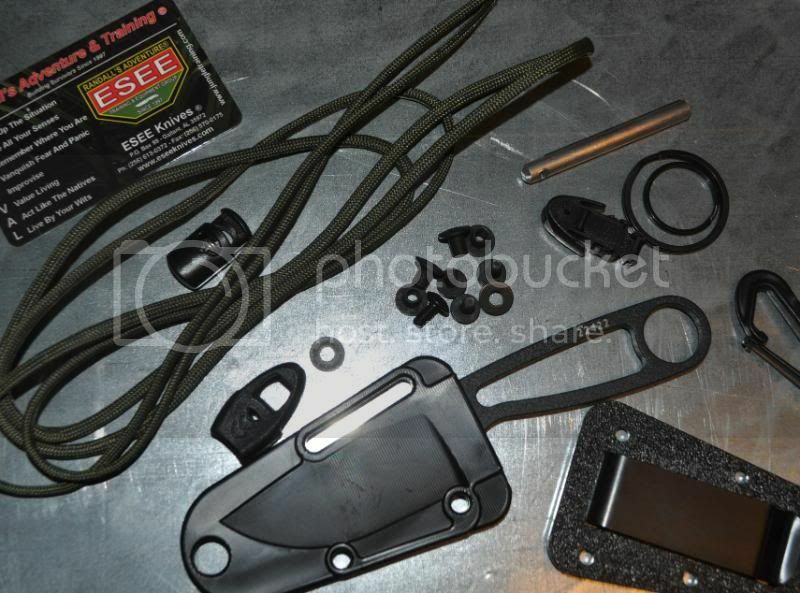 This kit comes with alot of the essentials you need in a survival pack. Its lightweight for all day carry and as sharp as a razor. Its unique finish prevents corrosion and the included 6 ft or paracord makes for a great handle covering. 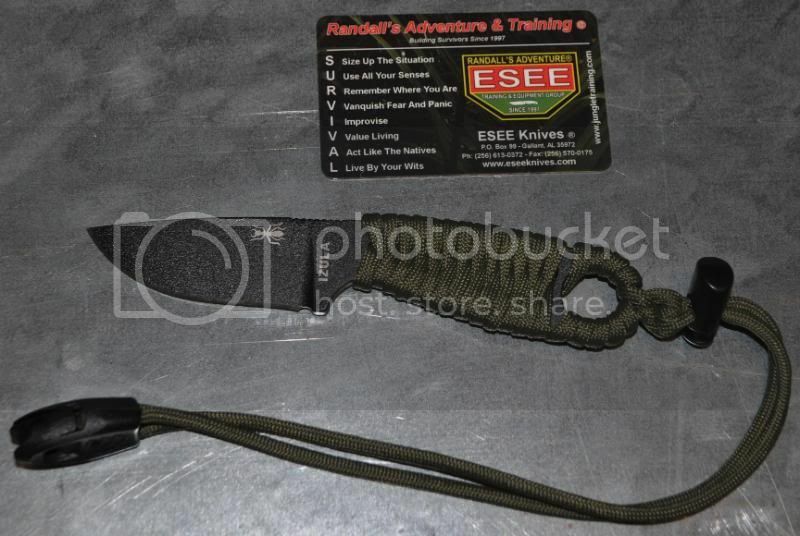 If you are in the market for this style of knife, look up ESEE knives. 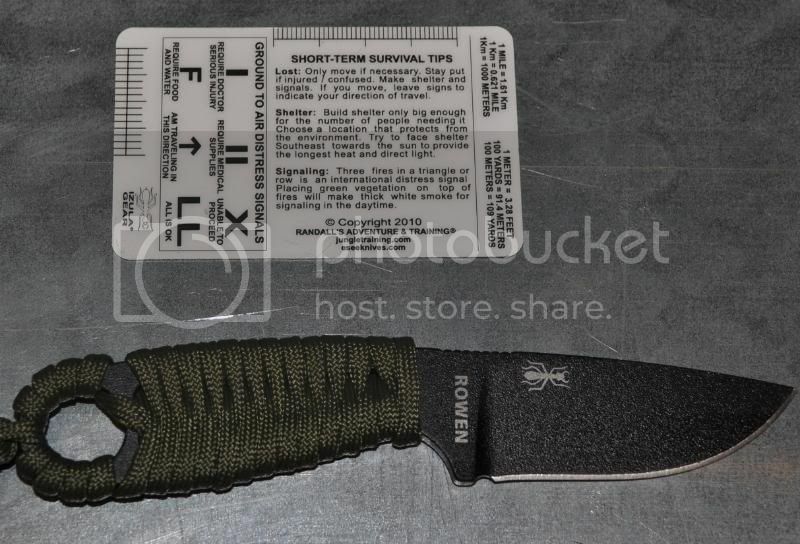 They have a wide selection of knives and im sure you will find one that will fit your need.